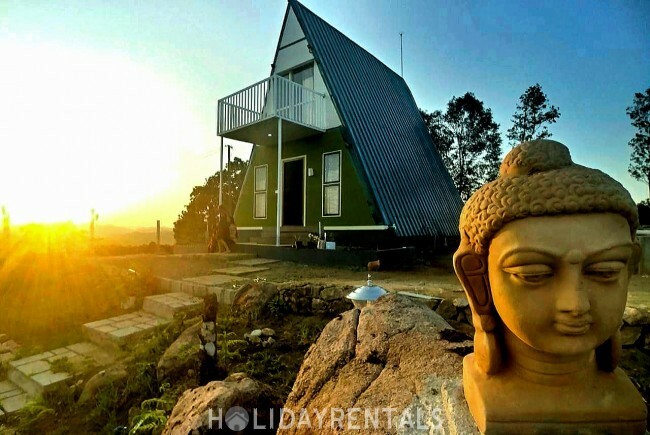 HolidayRentals.co.in, India's top holiday rentals website is having a huge number of vacation rental properties listed from all major destinations across India, Nepal, Sri Lanka and Maldives. 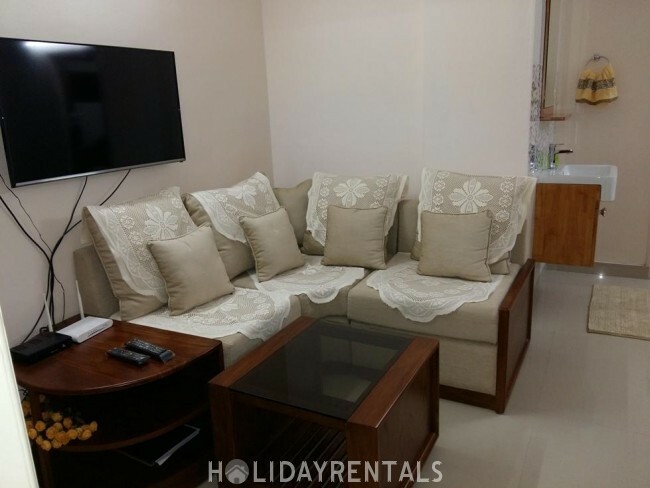 Holidayrentals.co.in offers holiday rentals listed by direct owners like holiday lettings, self catering villas, cottages, guest houses, house boats, resorts and serviced apartments. 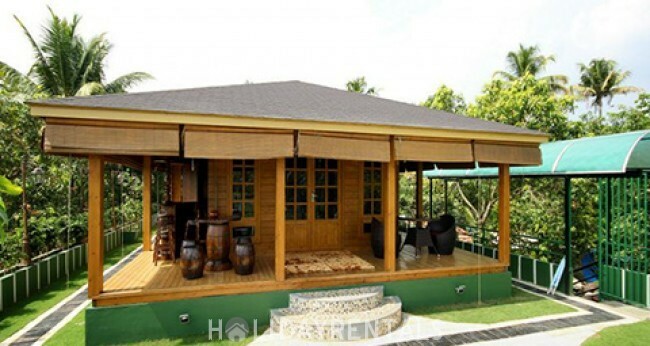 Holidayrentals.co.in website is very much user friendly for both travelers and property owners. 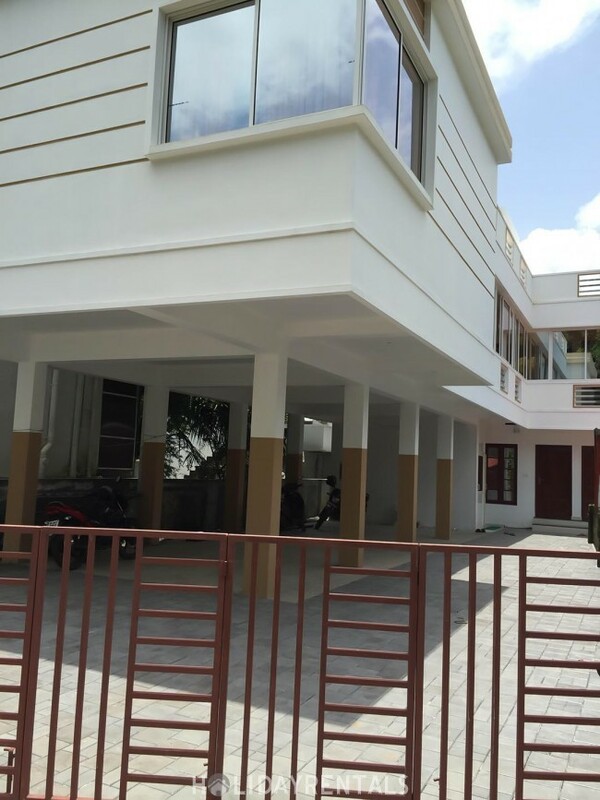 Travelers have a wide range of holiday properties to choose from and can contact the owners directly. 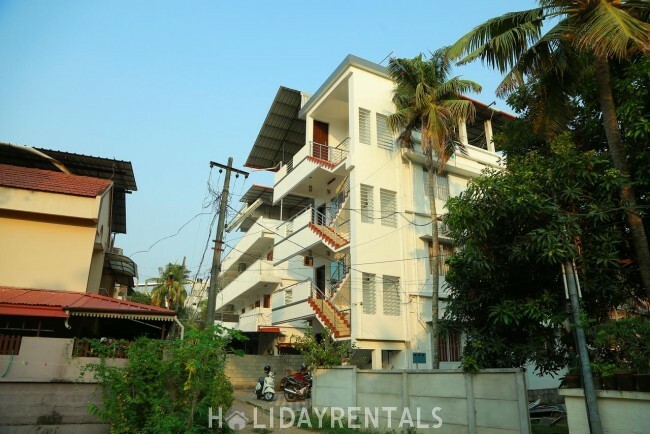 For Property owners, an online advertisement for your rental property is an ideal solution to stay in full control over your bookings.To list your properties on holidayrentals.co.in you have to register with us using your valid email address. Create your holiday rental listing in less than 10 minutes and reach thousands of renters around the globe (Our content team can do the listing for you). There are no extra charges, commissions, referral fees and no hidden costs. 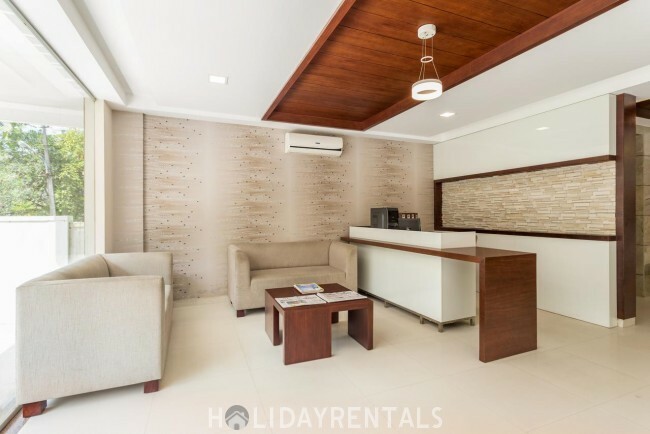 Your online vacation rental advertisement will be loaded with powerful features to help you select prospective renters and our marketing and sales team assures enquiries for your property.